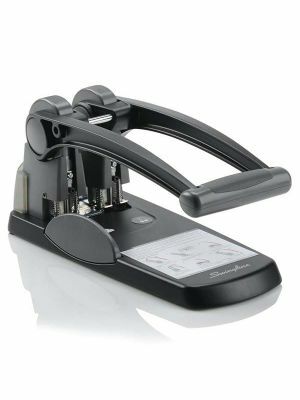 The GBC 3230ST electric punch-stapler system is a unique tool that caters to the punching and stapling jobs with a single unit. It is designed to fit any kind of environment without any compromise over quality. 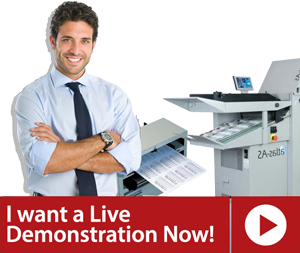 With this amazing tool, users can manage up to 24 sheets for winding up punching and stapling at a faster pace. 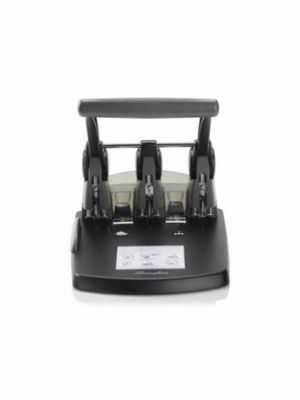 This GBC punch stapler system features 2- and 3-hole punch modes, each having its own specifications for various levels of punching and stapling. 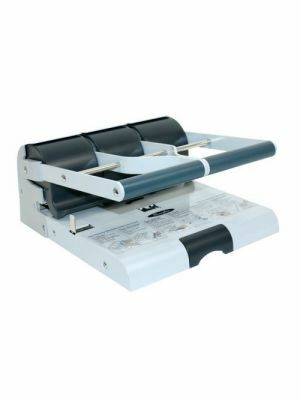 Just like the standard GBC punchers, this version also has paper alignment guides, reverse jam knob and a spacious chip drawer with clear-view window, all of which add to the users’ facilitation. 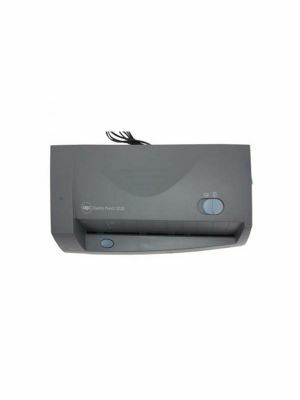 As a bonus, GBC 3230ST performs automatic document detection when is about to staple them up. Users can easily refill the pin compartment when indicated by the tiny bulb fixed into it. There is so much more to it ready to be availed with limited 1-year warranty.